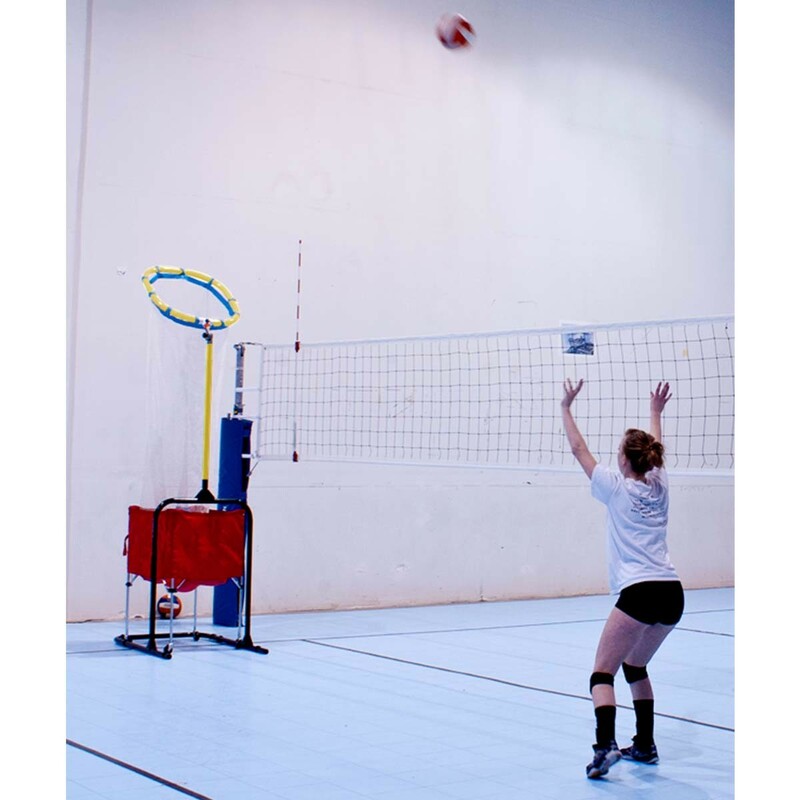 44" x 30" x 43"
Improve serving, setting and spiking skills with the Park & Sun Spectrum precision volleyball trainer. 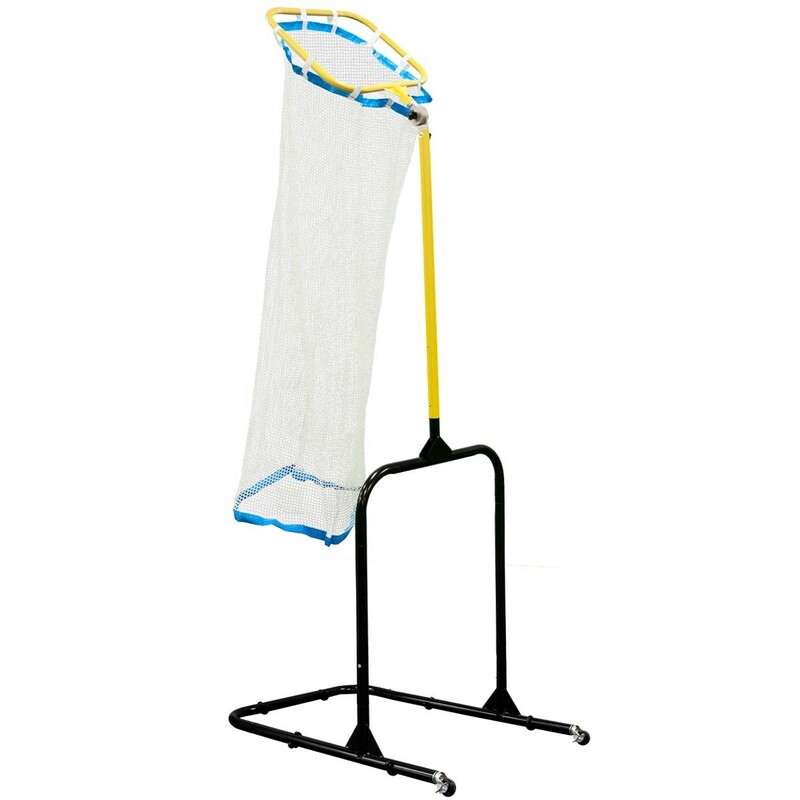 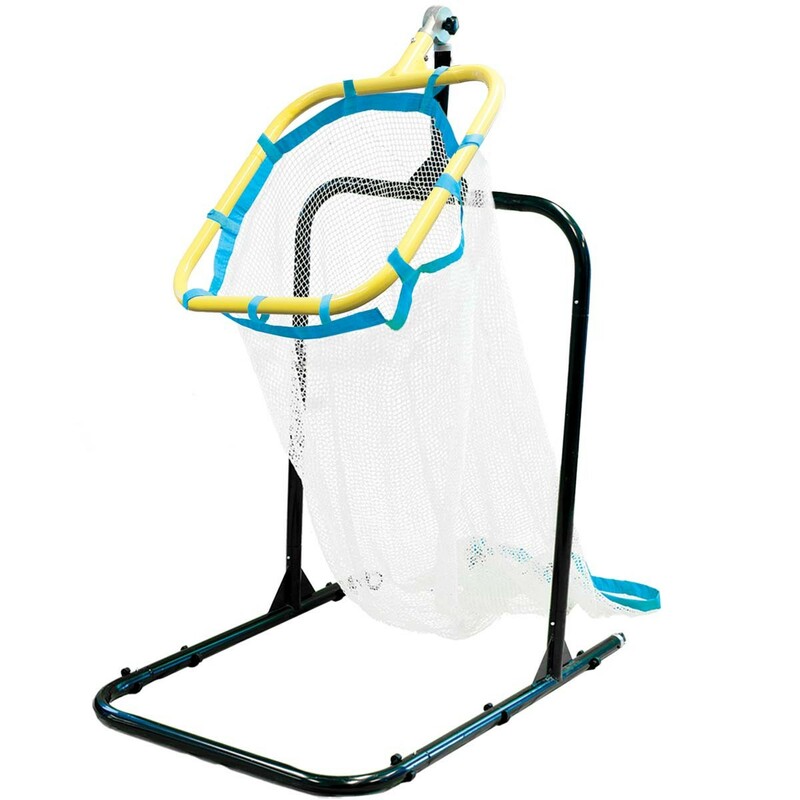 This portable volleyball training aid easily adjusts to multiple height settings and target angles to help improve your precision. 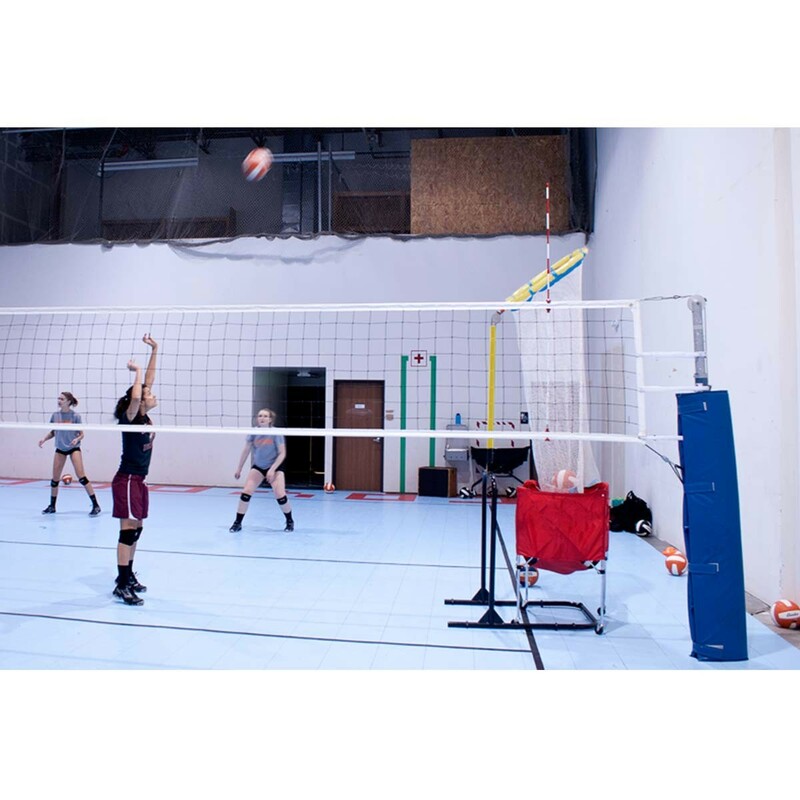 The target ring angle is adjustable to various angles creating one of the most versatile volleyball training aids available. This portable trainer is an excellent training aid for volleyball, football, soccer and many other sports.